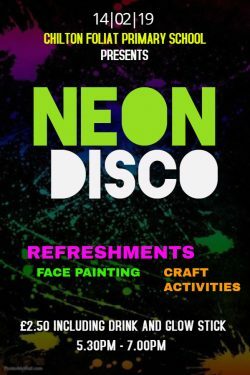 Please find attached poster regarding our Neon Disco to be held on Thursday 14th February from 5.30pm – 7.00pm. We have a fab DJ booked and we’re looking forward to seeing the children dressed in their brightest, fluorescent outfits! It would be very helpful if you could please indicate on the Doodle poll whether your child will be coming to the disco in order that we can ensure a robust signing in and out system for safeguarding reasons. 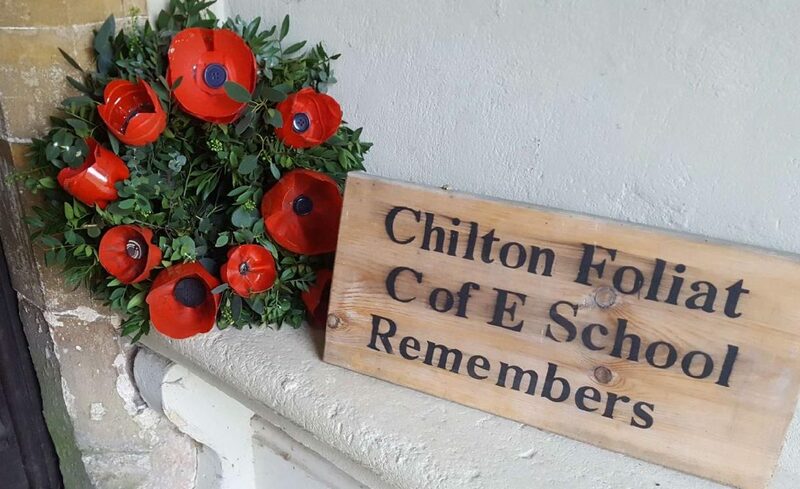 Please enter your CHILD’S NAME and their CLASS, using a separate entry for each child if you have more than one. Please note that filling in the Doodle poll is not a ticketing system! Tickets will be available to purchase on the door for £2.50 including a drink and a glow stick. Siblings are welcome to attend but must be accompanied by an adult. Please arrive promptly at 7.00pm to collect your child at the end of the disco. If your child is in after school club that day, they will be brought over to the disco by one of the club team. If your child wishes to get changed for the disco, please remember to send them in to school with a change of clothes so that they can get changed in club. Lastly, don’t forget to send your child to the disco with a small amount of pocket money if they would like to have any refreshments! Thank you and we look forward to seeing the children’s groovy moves!